C.J. (Cornel) Seyer, opened his shop out of his own garage in 1963. His son Matt, now owner and operator, took over and moved the business in 2001 to a 10,000 sq. ft. state of the art facility. He has built up and expanded the Seyers Garage to what you see today. 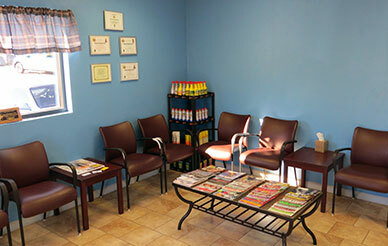 This facility is ran with 2 Service Writers and 11 Automotive Technicians, and 12 bays. We use the latest diagnostic repair equipment and provide complete vehicle maintenance and services to all makes and models, both foreign and domestic. 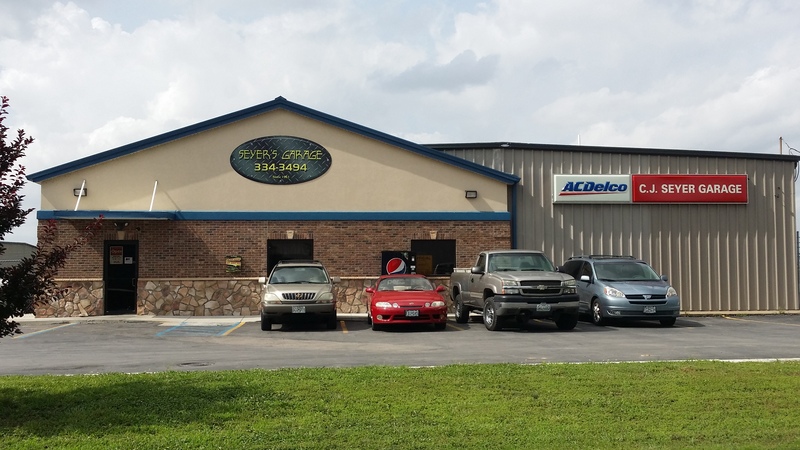 Seyer’s Garage is a Better Business Bureau A+ accredited repair facility, a NAPA Auto-Care Center, and is ASE Blue Seal certified. We care for our customers and always tell them what they need before doing the work. Matt just opened another store at 3256 E. Outer Rd. Scott City, MO, to better assist his customers. Towing, engine tune-up, State & DOT Inspections, brake system, exhaust system, A/C & heating system repair, electrical diagnosis and repair, general & scheduled maintenance. We have you covered, wheel-to-wheel.